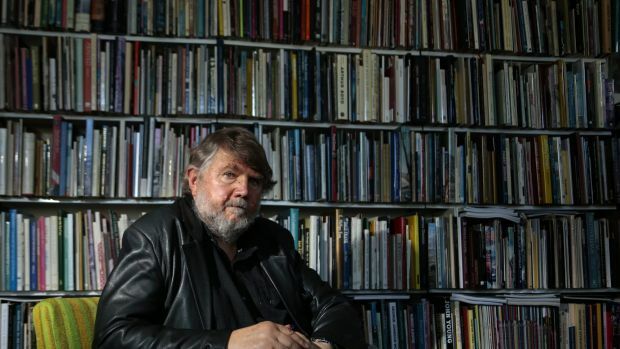 Sasha Grishin AM, FAHA, is the author of more than 25 books on art, including Australian Art: A History, and has served as the art critic for The Canberra Times for forty years. 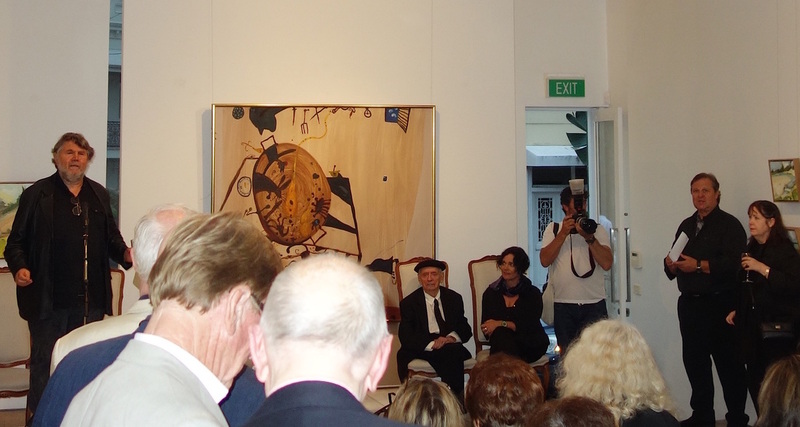 He is an Emeritus Professor at the Australian National University, Canberra; Guest Curator at the National Gallery of Victoria, Melbourne; and Australian Government, Department of Communications and the Arts Cultural Gifts Program approved valuer. Alexander (Sasha) Grishin AM, FAHA, is an Emeritus Professor at the Australian National University and works internationally as an art historian, art critic and curator. He studied at the universities of Melbourne, Moscow, London and Oxford and has served several terms as visiting scholar at Harvard University. In 2004 he was elected Fellow of the Australian Academy of the Humanities, in 2005 was awarded the Order of Australia (AM) for services to Australian art and art history and in 2008 was awarded a Citation for Outstanding Contribution to Student Learning. He has published over twenty-five books and over two thousand articles, exhibition critiques and catalogue essays dealing with various aspects of art. 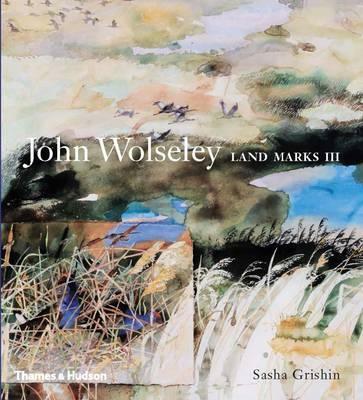 In 2013 his massive Australian Art: A history was published by Melbourne University Publishing and in 2015 monographs on John Wolseley (Thames and Hudson), Inge King (Macmillan) and S.T. Gill (National Library of Australia) were published. Grishin was born in Melbourne and received his early schooling at the St Albans Primary School and subsequently at the Coburg Primary School, Coburg High School and University High School. Today he divides his time between Sorrento in Victoria, Canberra, and frequent residencies abroad.